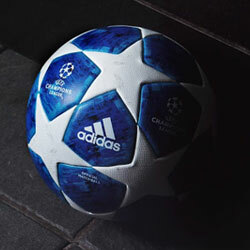 20 years is a long time in football. Back in the 1998/99 season, Manchester City were playing league games away at Macclesfield Town, Lincoln City and Oldham Athletic, as they languished down in the old Division 2. Fast forward two decades, and the current Premier League champions are completely unrecognisable from a side that relied so heavily on Nicky Weaver, Shaun Goater and Paul Dickov. For many Citizens, the transformation under the Mansours has been nothing short of a miracle, especially when you consider how close they were to staying down in Division 2 that season. Facing Gillingham in the play-off final, City found themselves 2-0 down in the 90th minute, with many fans streaming to the exits in disappointment. After two goals from Kevin Horlock and Paul Dickov, however, the Citizens were able to win the resulting penalty shootout in one of the most dramatic promotion stories of modern times. 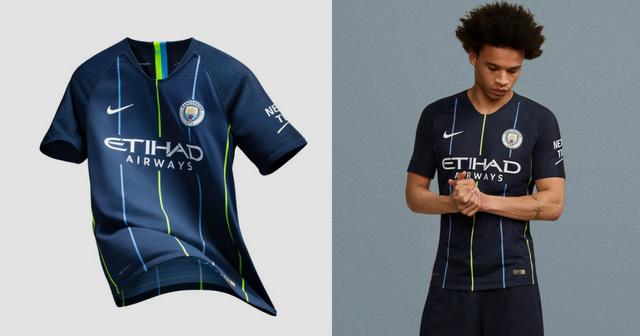 While it’s easy for some fans to forget exactly where the club came from, Nike are paying homage to this pivotal season through their Man City 2018/19 away kit. Harkening back to that legendary win over Gillingham, the new away kit features the same dark blue worn on that fateful afternoon, along with similar yellow pinstripes and Volt-coloured socks. But this time it’s Kevin De Bruyne showing off the new strip, not Danny Tiatto. 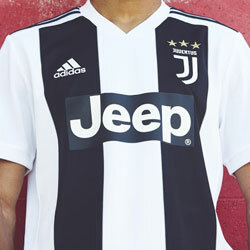 It’s a far cry from the crimson away kit worn by the Citizens last season, as the defending champions look set to kick-off the Premier League with a fresh new look. Sky-blue pinstripes and prominent logos complete the look, as Nike provide a modernised take on those famous Kappa kits from 20 years ago. The result is a sleek, almost neon appearance, which serves as a stark reminder of just how much Manchester City have evolved since those Division 2 days. They might have been rubbish back then, but the “noisy neighbours” sure aren’t rubbish anymore. 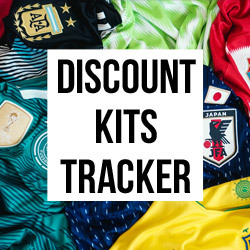 You can compare prices on all the new Man City football kits at FOOTY.COM, as we make it easier than ever to gear up for the Etihad this season.